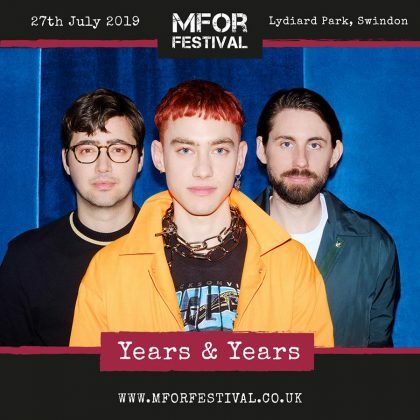 One of the biggest synth-pop bands in the UK – Years & Years – has been named as the headline act for the MFOR Festival taking place at Lydiard Park in Swindon in July. The band which released its latest album Palo Santo last year, will be performing its hit singles King and Shine at the event as well as other tracks from their debut album Communion which was the fastest selling debut album of any UK based band in 2015. Band members Olly Alexander, Mikey Goldsworthy and Emre Turkmen will wow the crowds at the festival which takes place on Saturday July 27. Other acts will be announced over the coming days. The event will also offer a range of other experiences including a climbing wall and an inflatable assault course. There will also be a food and drinks area, community participation and a charitable element with money being raised for veteran charity Walking With The Wounded and other local projects. 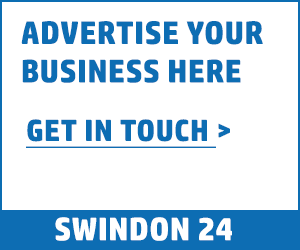 One highlight of the event will be the Wiltshire-based Red Devils, the official parachute display team of the British Army who will be parachuting in. The MFOR Music Festival takes place on Saturday July 27. Gates open at midday and the finish time is 10:30pm. Ticket prices are tiered – the earlier a ticket is booked, the cheaper the price.